The inquest on the body of Mr Douglas Cox (61) lately residing at Cranworth Gardens, Brixton, and the manager of the Alhambra, Leicester Square, was held yesterday by Mr G.T Wyatt, at Camberwell. 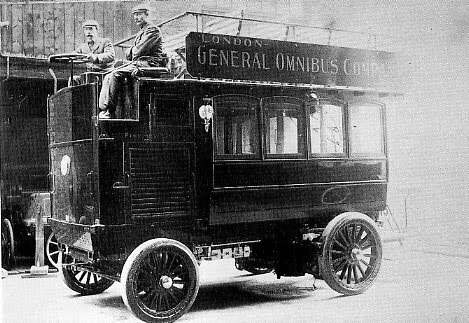 Harry Dunsie, an omnibus driver, gave evidence that Mr Cox occupied a box seat on his bus on January 1st, and about 11:30 p.m, when passing Vassall Road, without any warning fell off his seat to the ground. He was perfectly sober, and appeared in good health at the time. Dr Arnold of Brixton Road, said the injury was diagnosed a concussion of the brain, but later symptoms of fracture developed. The operation of trepanning was performed, but he died on February 2. The jury returned a verdict of accidental death. The funeral will take place at Highgate Cemetery today at 2.30.